Split ends are caused by harsh treatment of the hair: heat styling, sun damage, improper hair-care. To avoid trimming for as much as possible, try the next solutions that will also help you grow longer, shinier and stronger hair. Salon treatments: the right type of shampoo, conditioner and mask will restructure, repair nourish and hydrate your hair the correct way, making it more resistant to external aggressions. For deep repair and intensive care treatments, follow the advice of a beauty salon professional. Serum and oil natural treatments: if applied once a week, these active solutions will help treat and smooth split ends. Sleep on satin sheets: cotton and linen can affect hair texture and cause breakage of the hair shaft. Satin or silk pillowcases and sheets are softer and more gentle on both your hair and skin. Eat protein-rich diets: protein prevents hair damage and helps you keep a strong and healthy hair. Beans, dairy, eggs, fish, nuts, seeds and soy are excellent high-quality protein sources that besides restoring the beauty of your hair will boost your body health as well. Add vitamins and biotin to your daily meals: vitamin C, for example, contributes to preventing hair damage. Foods like berries, citrus, broccoli and spinach are known to improve hair’s resistance and texture. 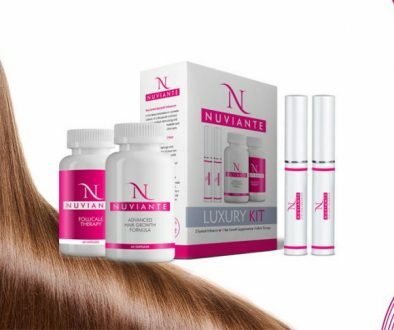 Biotin is also a vital element that promotes healthy hair growing. Fish and nuts are an ideal choice. Protect your hair from harsh environmental factors: wear UV protection during sunny days (hats, shielding sprays) and avoid swimming pools (chlorine is a hair damaging factor). 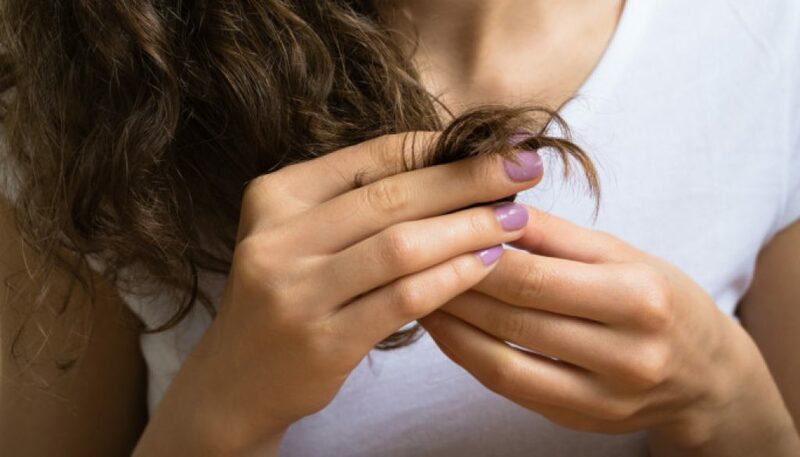 Choose natural hair-care products: common shelf products may contain artificial ingredients and preservatives such as sulfates, silicones, and parabens that may trigger hair damage and worsen hair breakage. Check the label before buying hair styling products that could harm your hair. Avoid heat-styling: hair straighteners and curling irons daily use can result into dry and brittle hair. Instead use dry, cold air more often to style your hair.